Gear comes and goes at Hugga HQ and occasionally a piece lands in the favorite drawer. Greenlites are it with their bike-riding features. It’s the Swiss Schoeller fabric that’s all-day wearable in coastal Seattle and the dry desert of Vegas. Are these travel pants? Yep that too. 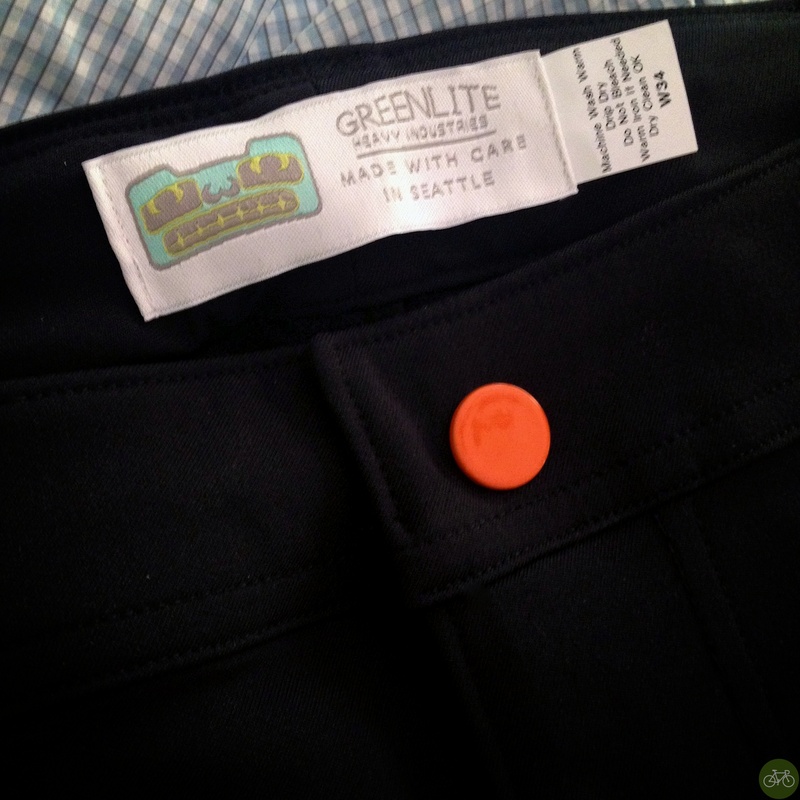 Read more about the G1 on Greenlite’s site and for a handsewn pant made with Schoeller, yes they’re more expensive than those imported from Asia. Again, I like these so much, G1s are featured in the Go-To-Gear section of our Magazine, Issue 04 and that’s being written now.